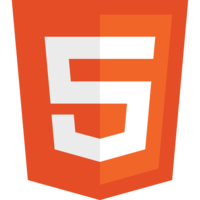 HTML5 is a core technology markup language of the Internet used for structuring and presenting content for the World Wide Web. As of October 2014 this is the final and complete fifth revision of the HTML standard of the World Wide Web Consortium (W3C). The previous version, HTML 4, was standardised in 1997. Why do developers choose HTML5? Why do you like HTML5? What are the cons of using HTML5? What tools integrate with HTML5? 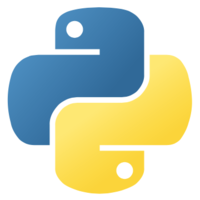 What are some alternatives to Python, PHP, and HTML5? Read more on how to extend the OutSystems UI with HTML here. At the user interface level, the platform provides a rich visual editor that allows web interfaces to be composed by dragging and dropping. Instead of purely writing HTML, developers use visual widgets. These widgets are wrapped and are easy to reuse just by dragging and dropping without everyone needing to understand how they are built. Its used for "Food Ordering System" with Mobile Responsive theme. Restaurant listing and website ordering. It support all the mobile browser compatibility. All of our responsive wireframes that are used to build the front end of our clients' sites are built with HTML 5, so we can ensure the most efficient and up to date experience for their customers. We exclusively use HTML5 instead of XHTML (or even older) HTML-versions. We like the new unity that HTML5 offers and try to keep our code according to the conventions.